Fortnite Battle Royale is getting a new update tomorrow and with it, a brand new play mode which is going to be available for a limited time only. The new play mode will pit five teams of 20 players against one another. A short trailer showcasing the new play mode has also been released, and you can check it out below. The new Fortnite Battle Royale play mode is just one of the features Epic Games is planning to add to the game. 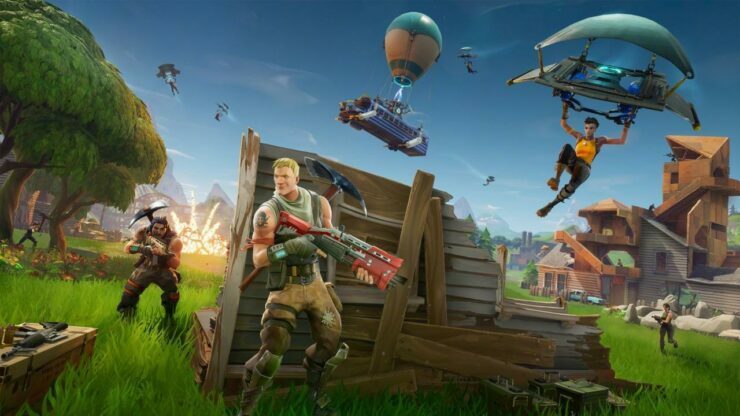 Last month, the developer revealed that they are planning to introduce a Blitz Mode for shorter matches and a new iteration of the 50 vs 50 Mode which has been made available previously. Fortnite Battle Royale is now out on PC, PlayStation 4 and Xbox One.